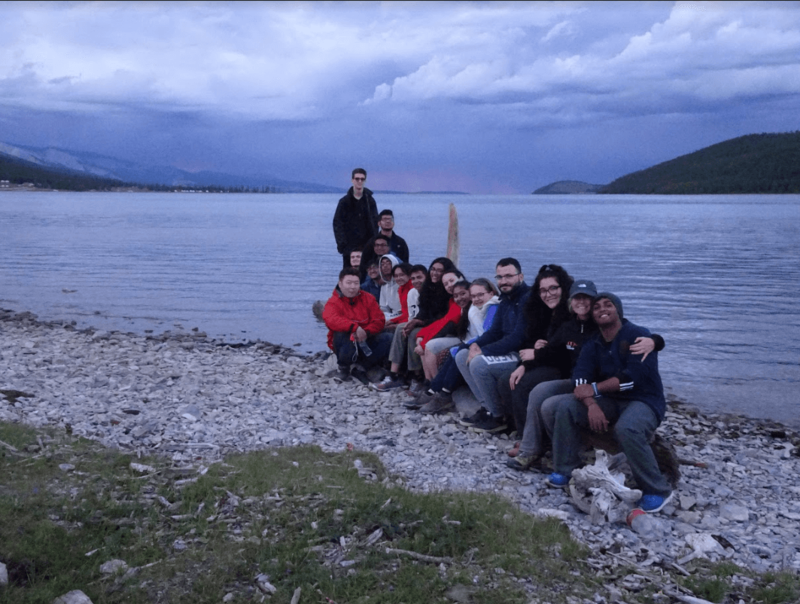 During the summer holidays nineteen of our Year 12 and 13 World Challenge students completed a trek to the the Khentii National Park, Mongolia, . 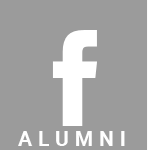 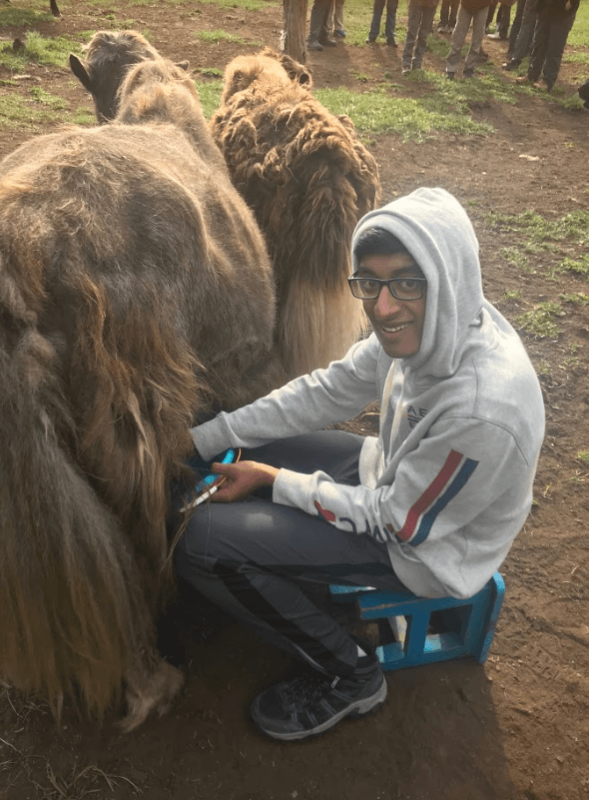 The group, accompanied by Mrs Banks and Mr Oussada, started out in Khatgal where they spent two days with a nomadic family helping with daily activities such as milking yaks, cooking and three days spent at a local kindergarten school. 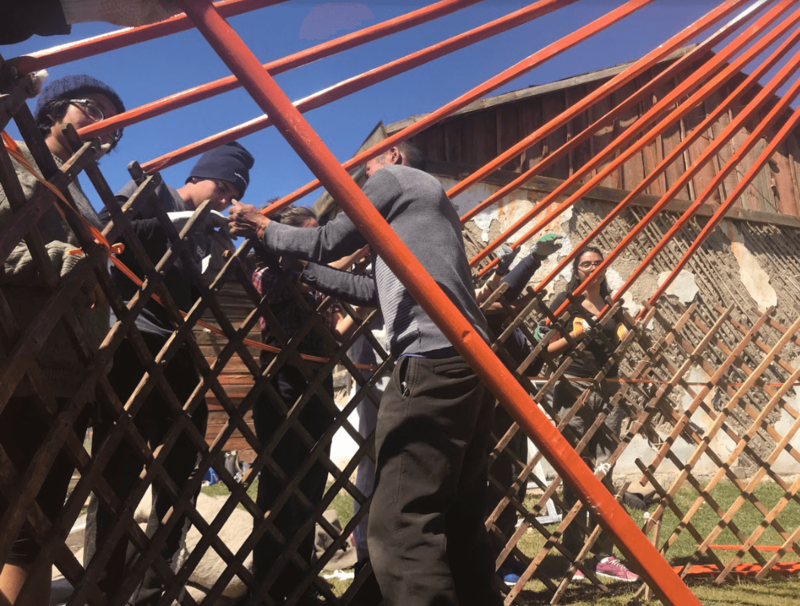 Students helped to build and paint a fence, but they also changed the life of one local family by erecting a ger, a traditional nomadic Mongolian house. 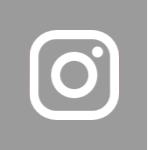 The family and the local community extended a warm welcome and invited our students to participate in one of the most important social celebrations: the blessing of a new home by drinking and throwing milk in front of the ger. It was a heart-warming moment during to be able to give the gift of a home to a family of a single mother with three children. 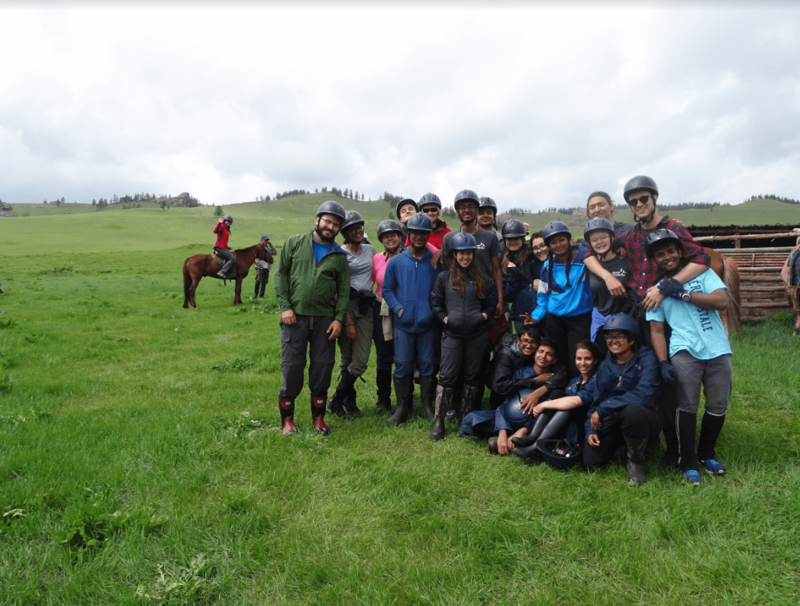 It was sad to say goodbye but the students were eager to don their horse riding shoes and head off into the plains and mountains, excited, but apprehensive, about the seven days of trekking ahead. 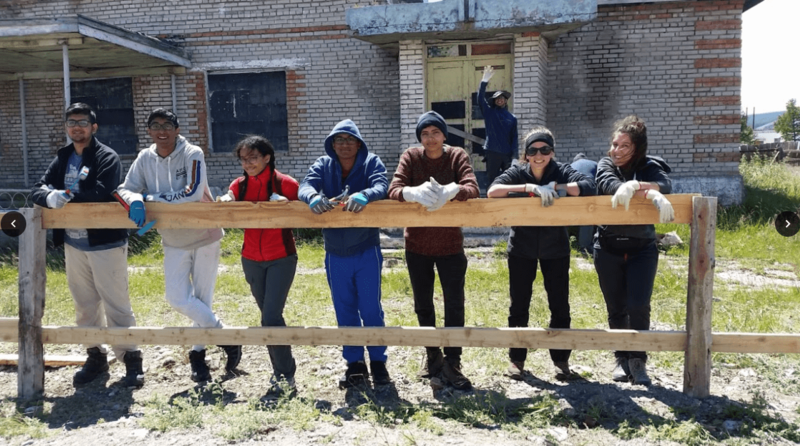 Despite the rain, hail, cold nights and rough camping conditions, the students were filled with pride at the personal challenges they overcome on their journey. This challenge was not a walk in the park; there were some very testing moments but also memories were made that will last a lifetime.